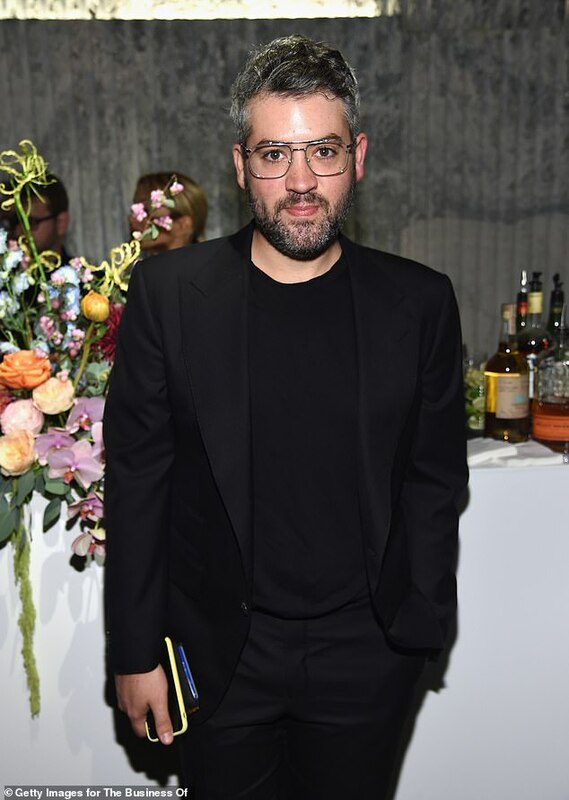 Designer Brandon Maxwell has spoken of his pride at seeing the Duchess of Sussex wear his designs, calling her ‘a great example for young girls’. The American designer, who has also dressed the likes of Michelle Obama, has enjoyed phenomenal sales success after Meghan wore his clothes at a string of high-profile royal engagements over the past year. She first stepped out in a headline-grabbing mustard yellow dress in July last year, before choosing his designs in Sydney and during a recent visit to London’s National Theatre. Speaking in Vanity Fair this week Maxwell, who is based in New York City, insisted he was more interested in her Meghan’s humanitarian credentials than her wardrobe. He said: ‘The cornerstone of the brand, when I started it, was women like my mom, and when I’m able to dress women like that, it’s really not about, does everyone love the dress? ‘Ultimately, I’m happy if [Meghan] wears our dress, but I’m happy if she wears any dress because it’s the idea of what she’s doing in that dress that excites me. Maxwell has enjoyed something of a sales boom thanks to Meghan’s endorsement, with the famous yellow dress reportedly selling out in just 24 hours. Last month, Meghan wore a Brandon Maxwell dress and matching blazer during a visit to the National Theatre in London. Maxwell this week put on his runway show in New York where his mom accompanied him on the runway for his bow. Pam Woolley was diagnosed with breast cancer after her son’s show last season and Maxwell dedicated the show to her and strong women everywhere. 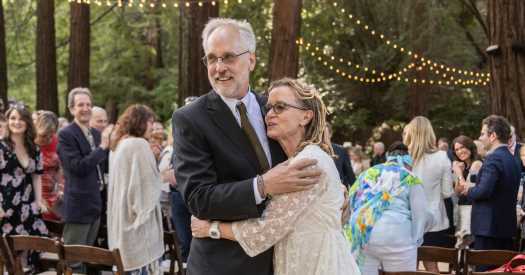 ‘It really is sort of the physical manifestation of, I think, the strength that I saw her display over the past few months,’ Maxwell told The Associated Press, alluding to her health struggles. Maxwell said it had been an ‘unbelievable joy’ to see high-profile women, such as Duchess of Sussex and Michelle Obama, wear his clothing, along with Lady Gaga.